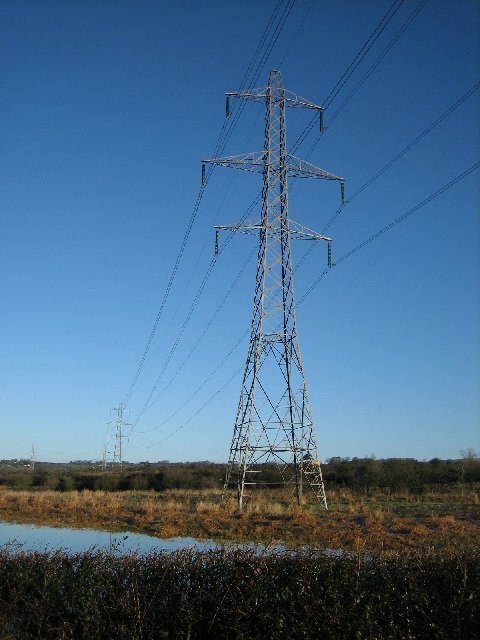 “EirGrid have announced a new option for Grid Link that will please the many people who were concerned about the impact of new pylons on our region. In short, it involves the upgrading of the existing transmission lines using innovative new technology never used before in Ireland, rather than building new lines. “Since Grid Link was first mooted by EirGrid a number of years ago I have fought for all alternatives to new pylons having to be erected, to be considered. This campaign, in conjunction with Grid Link Action Group in Kildare, secured a review of the project as well as an overall energy policy review which was critical in coming to today’s decision. The establishment of an independent review panel has also allowed us to investigate all proposals from EirGrid. “While questioning Minister for Communications, Energy and Natural Resources, Alex White on this matter in the Dáil, I pointed out that the demand for energy had dramatically reduced since the Grid Link project was first mooted in 2008. I am delighted that as part of the review, EirGrid have acknowledged that demand have changed since the strategy was first developed and since their last review, leading to reductions in energy use. “The EirGrid review takes account of this, as well as using technology new to Ireland known as ‘series compensation.’ This new option, which avoids the need for building new power lines, will ease the concerns of people across Kildare, while assuring our energy needs for the future are secure.